Whether you are having a hard time removing the food that fell in between your seats or you are an UBER driver who needs to keep your car clean for passengers, ThisWorx portable car vacuum cleaner is for you! 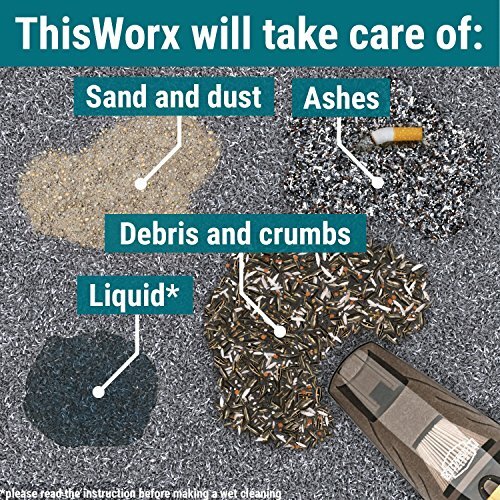 ThisWorx gets all of the dirt from everyday messes and outdoor adventures quickly and effortlessly. Keep a sharp, clean interior and never have food crumbs, dust or dirt rotting your car again! 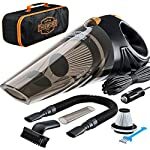 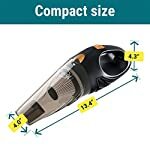 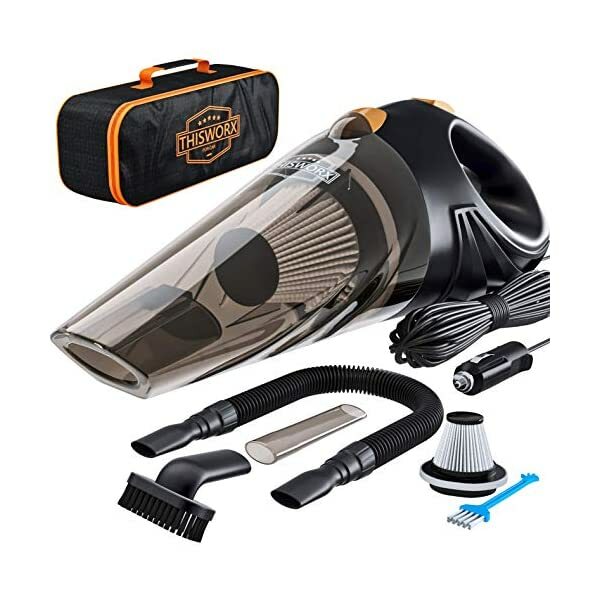 This car vac is a great solution for parents with young children, taxi/Uber/Lyft drivers who want to keep a clean car for passengers, and other car owners for general routine vacuuming! 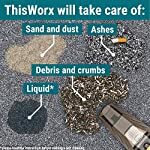 Works effectively for both wet and dry dirt and even gets your ashtray. 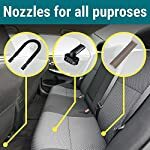 Get rid of germs, bacteria and other allergens that might be harboring on your car seats, backrest or carpets by vacuuming your car regularly. Offers strong, non-bulky suction for the best maneuverability thanks to the 106W motor and metal turbine. 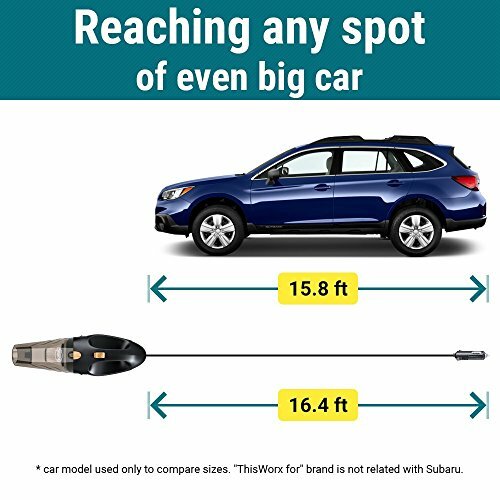 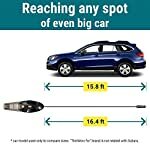 16 feet power cable reaches every corner of even BIG cars! 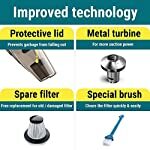 Generous capacity of the transparent trash container, auto-shut-off lid, and design for maximum ease of use. Washable HEPA filter design makes vacuum maintenance extremely easy and convenient. 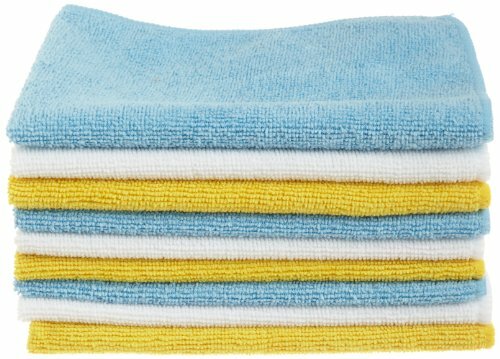 Small cleaning brush included so you never have to get your hands dirty while cleaning your HEPA filter! 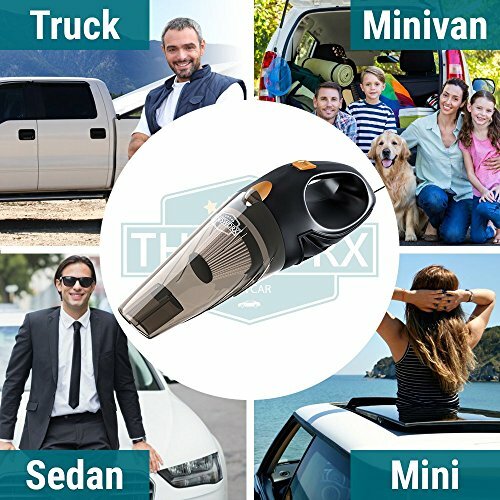 ORDER NOW and get your new handheld car vacuum delivered in just 2-3 days! 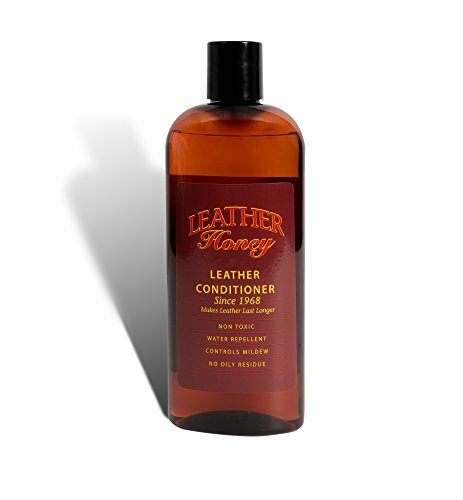 Leather Honey Leather Conditioner, Best Leather Conditioner Since 1968. 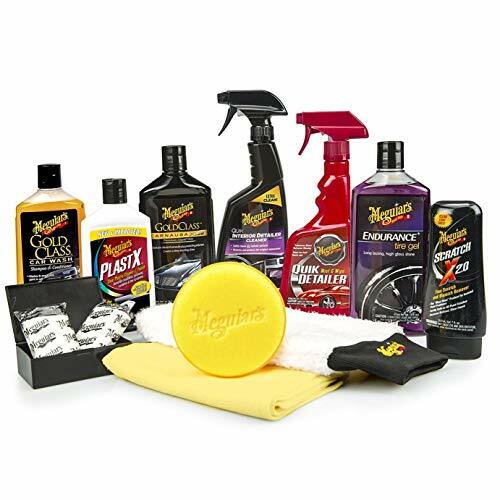 For Use on Leather Apparel, Furniture, Auto Interiors, Shoes, Bags and Accessories. 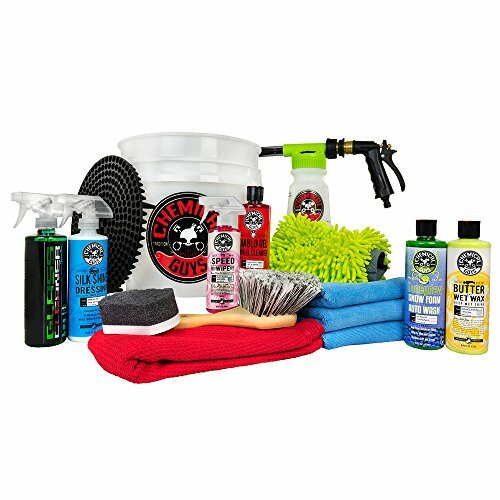 Non-Toxic and Made in the USA!